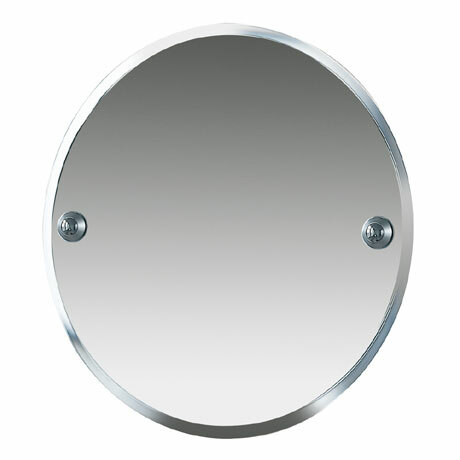 This exceptional round bevelled wall mirror is part of the innovative Metro accessory range from Miller. Manufactured from high quality mirror glass with frosted bevelling and solid brass fixings that are finished in chrome and complimented by a satin chrome decorative ring on the back plates. This stylish piece is a perfect addition to any contemporary bathroom.